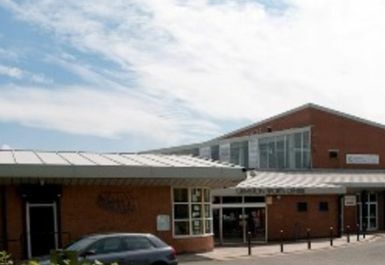 Urmston Leisure Centre provides a comprehensive leisure package with activities and sessions for the whole community. 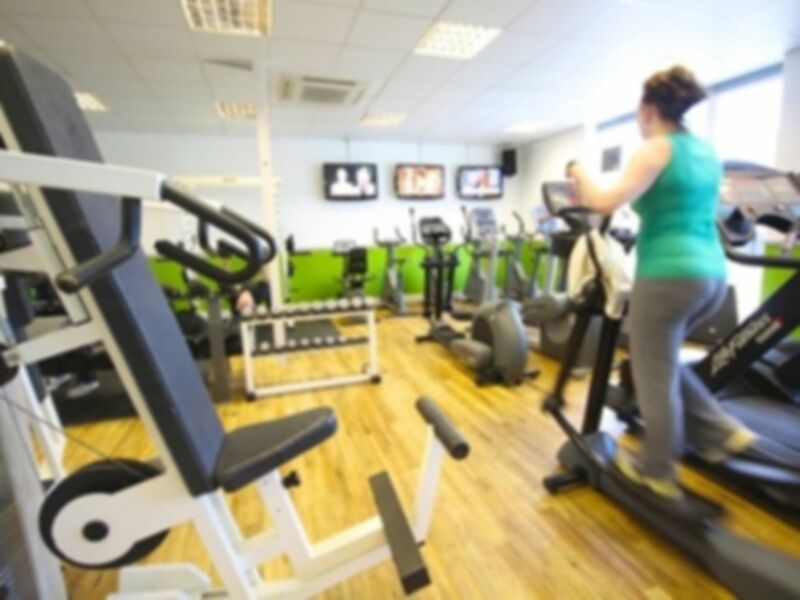 Located in Flixton adjacent to Flixton Girls School and a stones throw from Trafford General Hospital, the leisure centre is one of Trafford's most modern. Great workout today! Almost empty so almost all equipment was available! Great! Again access to all equipment without waiting! Some staff tell me that they have trouble processing my voucher! Had a great workout! 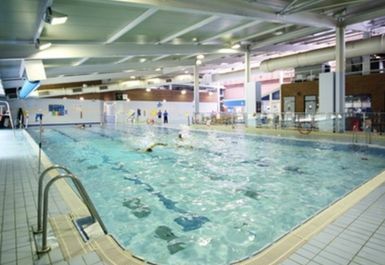 Really like the idea of the dry side changing completely separate from the poolside - and far less busy! Had to wait again for my voucher to be processed. Lots of trouble trying to do this in the past but one staff member has no problem at all! Great workout but was told it's going to get busy with some tournament being held here! A bit busier this time! 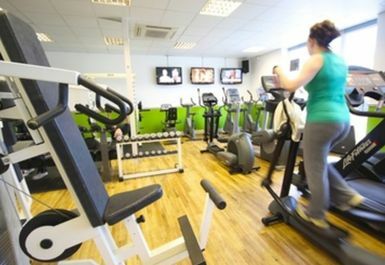 Still had a great workout and all staff very friendly! Trouble yet again processing my voucher but they allow me to go and do my workout while they sort it out - very good customer service! Great workout today! Last time I was here I saw the punch bag being used in a separate room. WHen I went today the bag was missing. I asked the gym supervisor why this was and he said that it was up to the duty office at the desk whether he permits its use. I find this strange !! Another good session! Staff very friendly and always willing to help! A bit busier today but managed to get on the equipment I needed without waiting! No blue paper so could not wipe anything down.